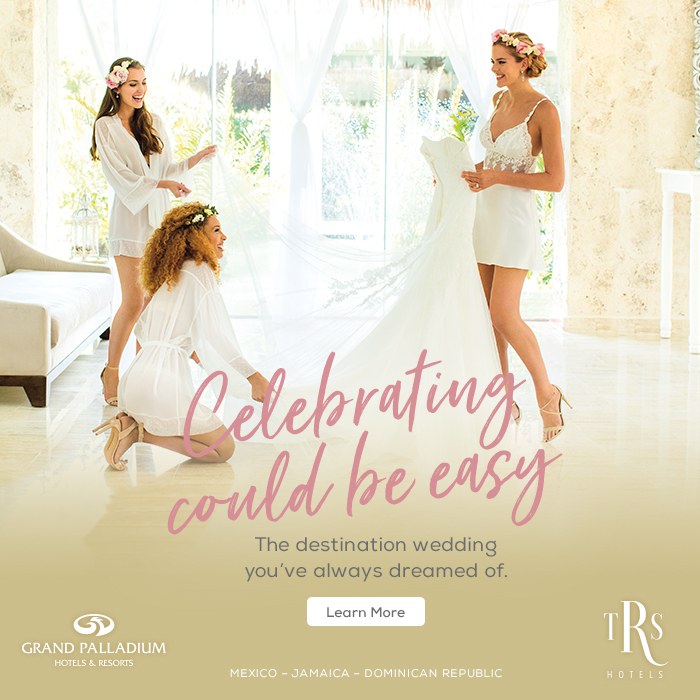 Russell and Sarah’s love for the Dominican Republic’s natural beauty and island lifestyle made it a perfect location for their seaside destination wedding. While the couple admits flying to the small island was a concern for many guests, the promise of tropical drinks and a fun celebration made the journey well worth it. “It was a once in a lifetime experience to enjoy a group trip with a happy ending,” says the pair. 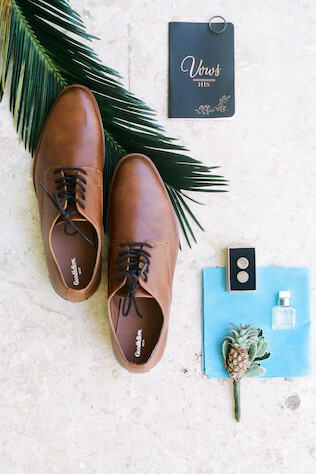 Without the planner, the bride and groom admit it would have been a lot more difficult to communicate. They often used WhatsApp to message and video chat with vendors. 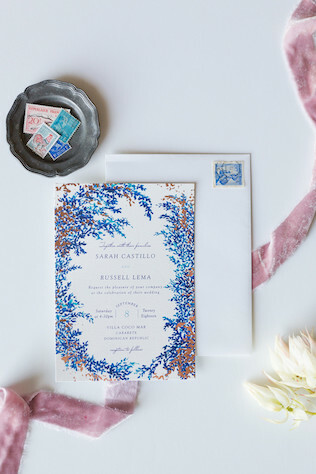 However, the pair says visiting the location before the big day helped them feel more comfortable with the area and allowed them to coordinate details with their planner. “Sometimes, pictures and videos of the location don’t do it justice. You may not understand the layout fully or there could be issues with your plans that you can not see unless you are standing there,” says the couple. 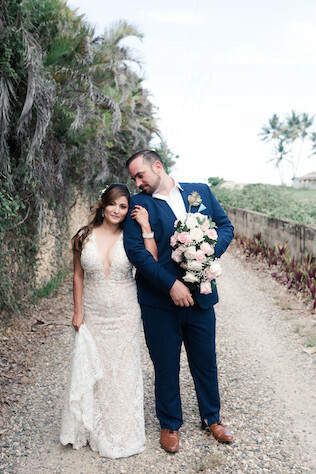 Aside from vendors, Russell and Sarah say because their wedding was held in a non-touristy part of the island, travel logistics were slightly trickier to coordinate with guests. Visiting the location in person again helped them get a better idea of what to expect. 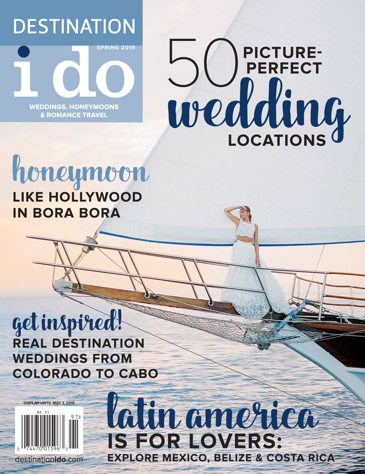 “We were able to give our friends and family a good idea of the pricing, airports available, along with personal notes and suggestions based on our personal travels to the location,” says the newlyweds.